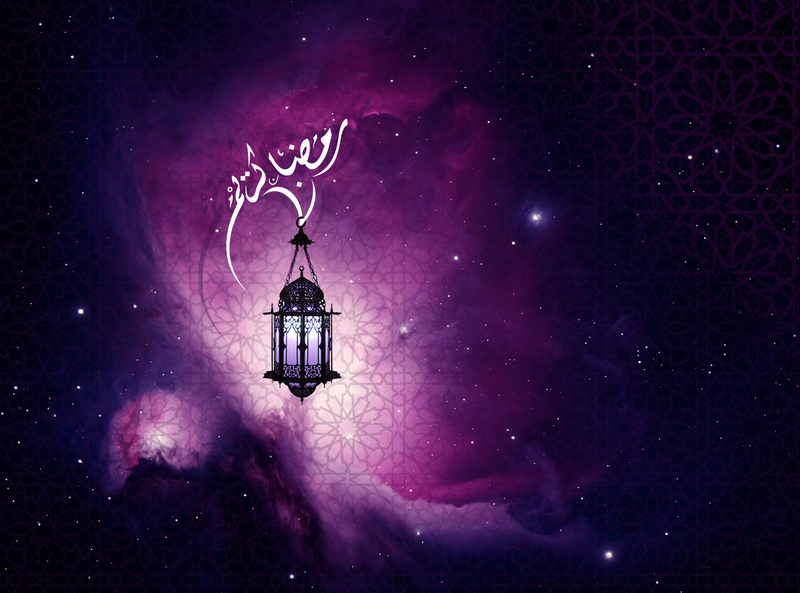 Ramadan Wallpapers 2013, 20 of the Best! 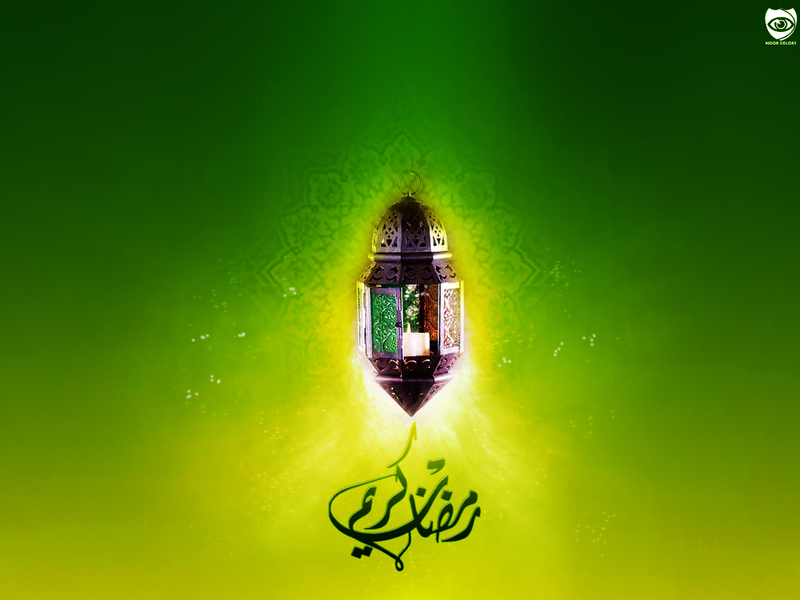 - Top Islamic Blog! 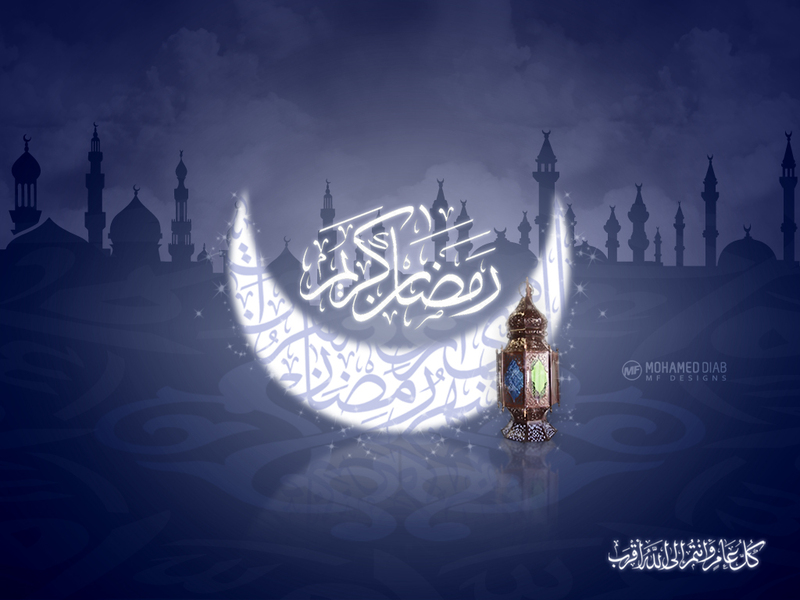 Ramadan Wallpapers 2013, 20 of the Best! 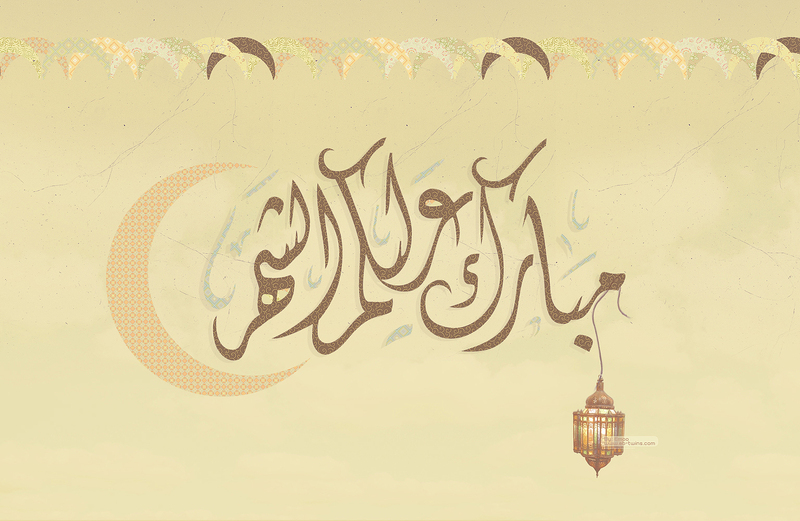 This is the follow-up to the Ramadan wallpapers 2013 post which I did just a few days before this post. 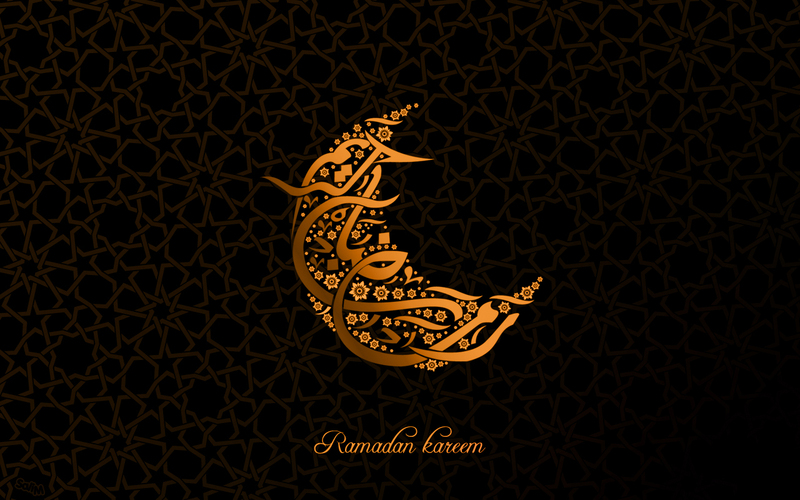 So I won’t go into how to make the most of Ramadan etc as you can read all that there instead. So you want more? 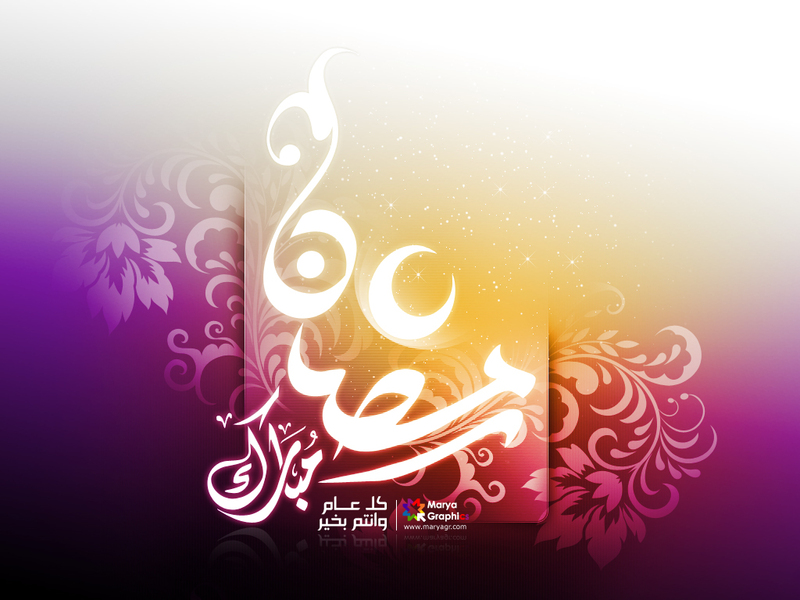 Well I’ve got more 20 more Ramadan wallpapers to be precise! All the images are in high-resolution so just click on the one you like and download it by right-clicking and the choosing ‘save image as’. Unlike other spam sites these really are in a minimum of 1080px by 720px, so you won’t be disappointed for sure! That’s not it! 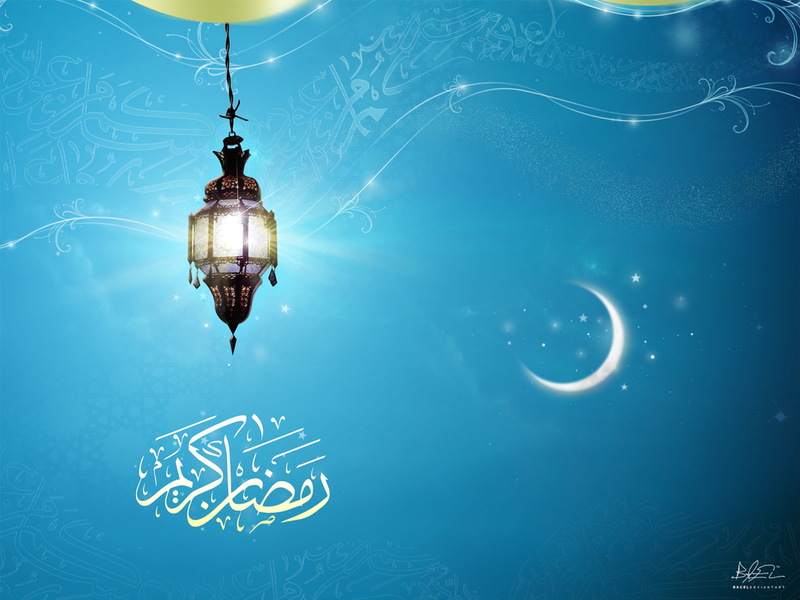 I have 10 more Ramadan Desktop Wallpapers below, again to download click on the image and then right-click and select ‘save image as’. And then just save as your desktop wallpaper. 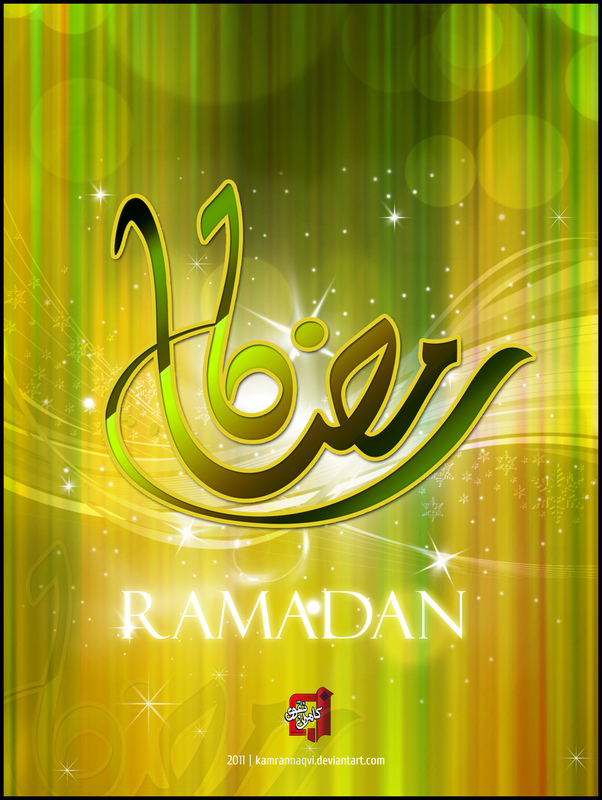 Why not change one each day so that you have different Ramadan wallpapers each day you fast! So there you have it! 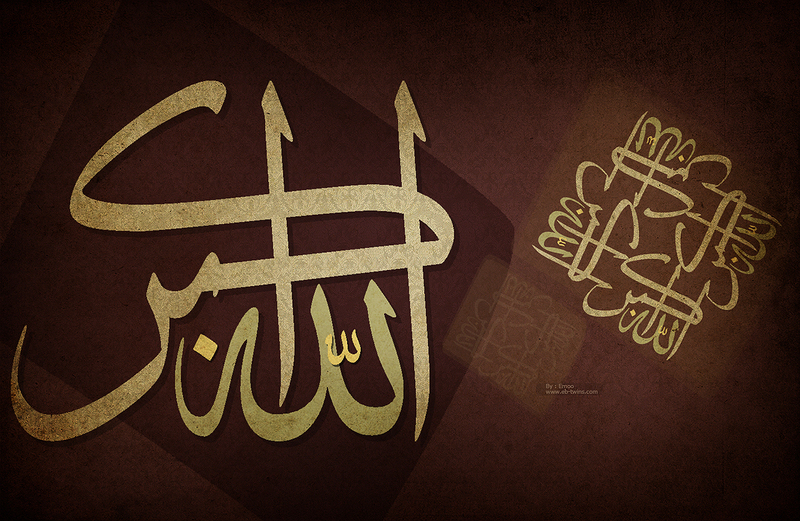 The last installment of desktop backgrounds for Ramadan. 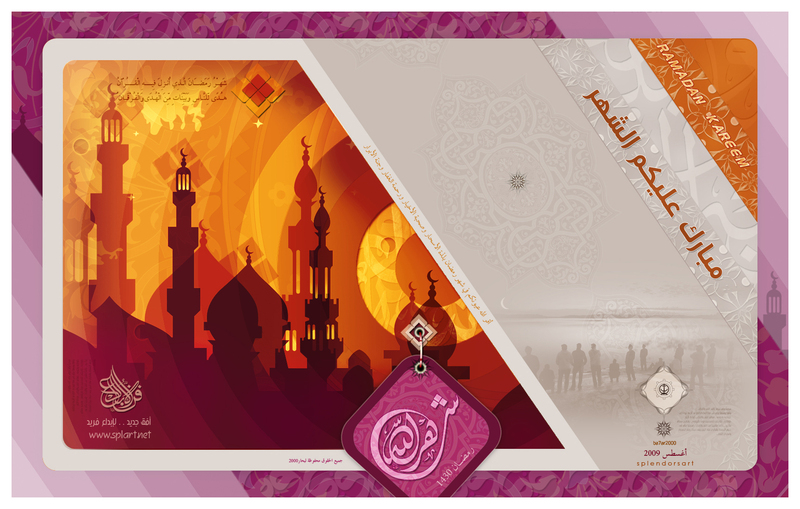 Let me know what you think and if you like them or not and make the most of your Ramadan 2013. Beautiful! 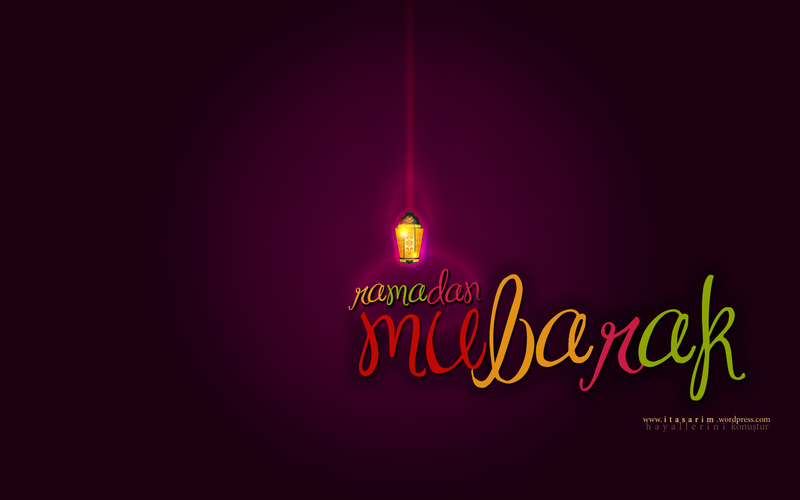 May Allah bless you in abundance, always. 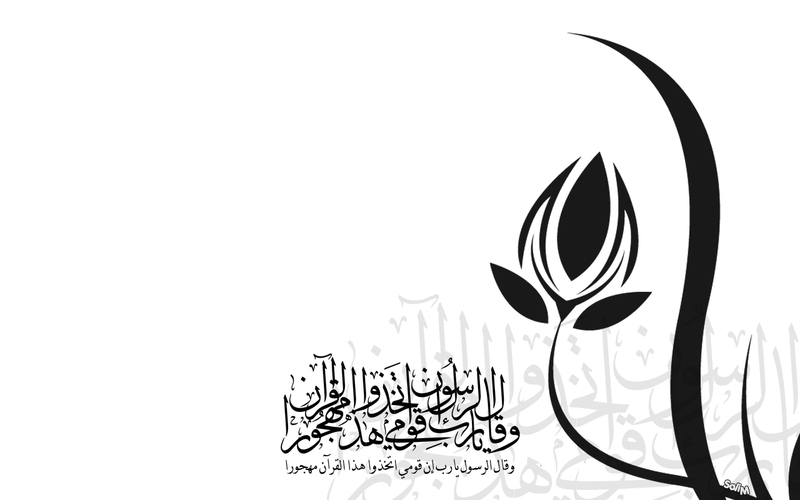 Lovely seeing Muslims’ art with creative, spiritual vitality, avoidance of “Western” iconism that has throttled the long immune Greek and Judaic strains. 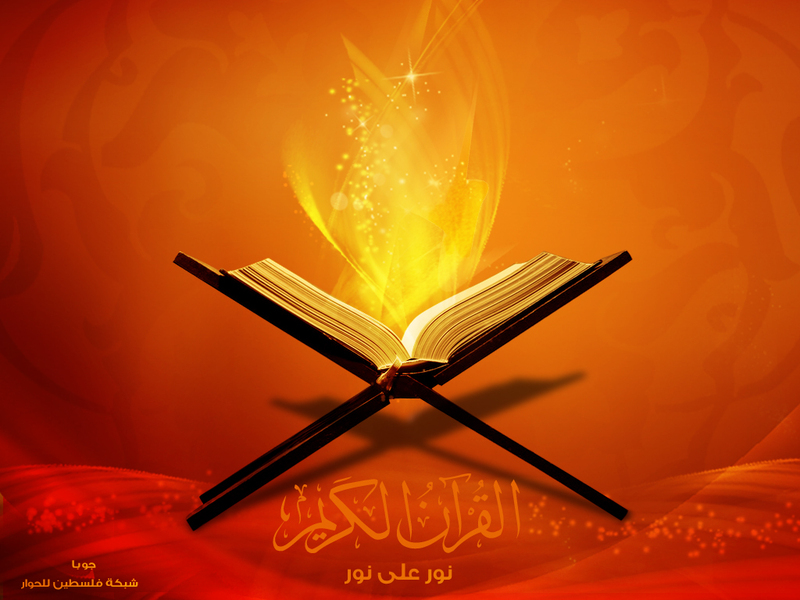 I think a great marvel of ar-Rasul was not Arabia, but that he could flourish there.